Additional lanyard options sold separately. 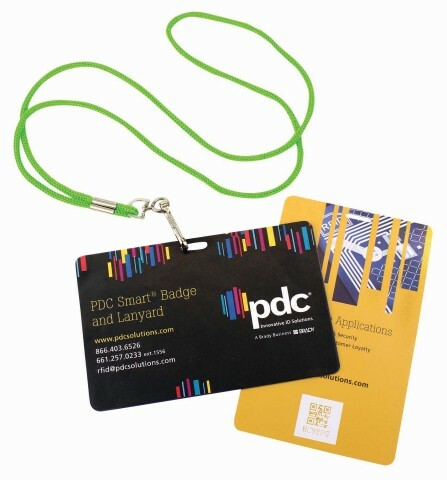 Use for staff badges, or customize and sell in your gift shop for additional revenue opportunities. Get Maximum branding with full-color sublimation printing on both sides. Artwork set-up charges apply. 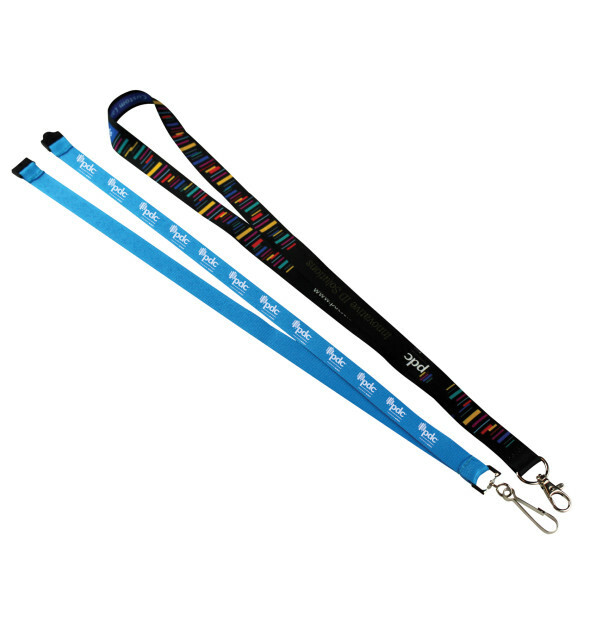 Provides added safety by allowing the lanyard to safely disconnect under pressure. Available in any PMS color. Please contact customer service for details. 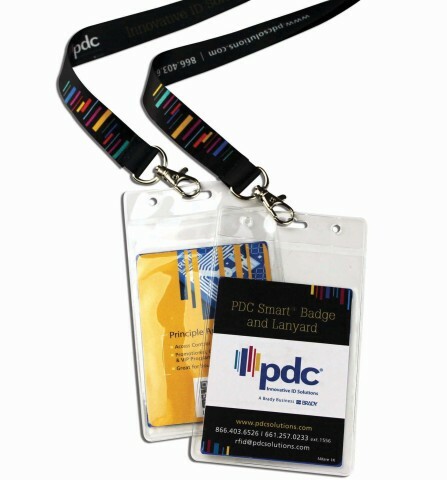 Single-color imprint for front of lanyard only. Artwork set-up charges apply.